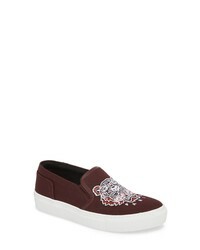 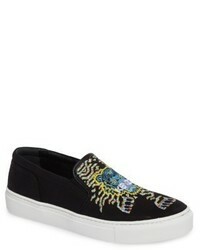 Kenzo K Skate Embroidered Slip On Sneaker $107 $180 Free US shipping AND returns! Kenzo K Skate Embroidered Slip On Sneaker $180 Free US shipping AND returns! 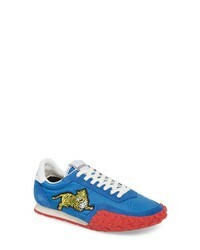 Kenzo Move Sneaker $146 $245 Free US shipping AND returns! 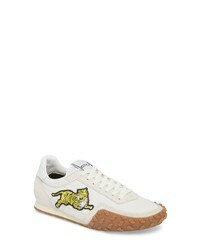 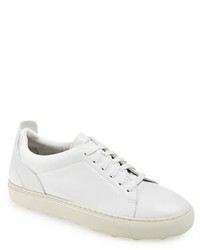 Kenzo Tennix Logo Sneakers $295 Free US shipping AND returns! 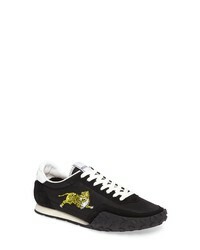 Kenzo Move Sneaker $245 Free US shipping AND returns!